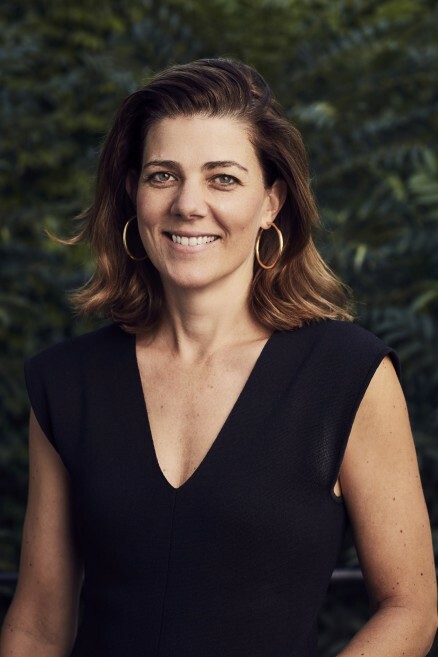 Clare Cousins established her Melbourne practice, Clare Cousins Architects, in 2005. Engaged in projects large and small, the studio has a particular interest in housing and projects that nurture community. Clare is a fellow of the Australian Institute of Architects, its current National President, Chair of the Board and Chair of National Council. Clare has extensive experience in the design and delivery of residential projects ranging from adaptive reuse, bespoke houses and community minded multi-residential projects. She has an interest in delivering high-quality, affordable housing and believes that good design should be available to all. Clare was an inaugural investor in the Nightingale model. She is now undertaking her own Nightingale project as one of seven architecture practices collaborating to deliver Nightingale Village as both designers and developers. The socially, financially and ecologically sustainable multi-residential housing development will provide 180 new dwellings in Brunswick. Clare is experienced collaborating with complex consultant teams and CCA’s numerous repeat clients engage them for their strategic approach and design thinking to create highly functional, delightful, sustainable environments.